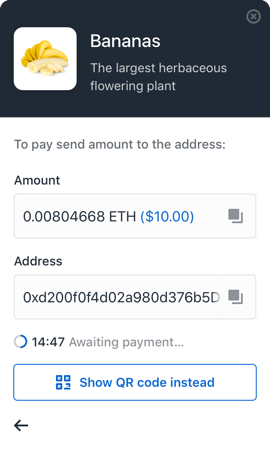 Accepting cryptocurrency payments is easy and free — just the way internet payments should be. We don't hold your crypto. You do. We give you all the benefits of a hosted platform while you maintain ownership. As the world’s leading cryptocurrency company, security is always our number one priority. Receive payments from anyone in the world.